A new Filler Shippuuden arc begins starring Itachi. Sasuke recalls what Itachi shared with him before he left his reanimated body. Episode 451 - "Itachi's Story: Light and Darkness - Birth and Death"
Well, at least this is real filler, the animated retroactive detailed retelling kind. We had half an episode to remind the audience that everyone is still caught up in the Infinite Tsukuyomi jutsu and only the reanimated Hokage are unaffected while Sasuke's Susanoo protects Naruto, Sakura, Kakashi and himself. 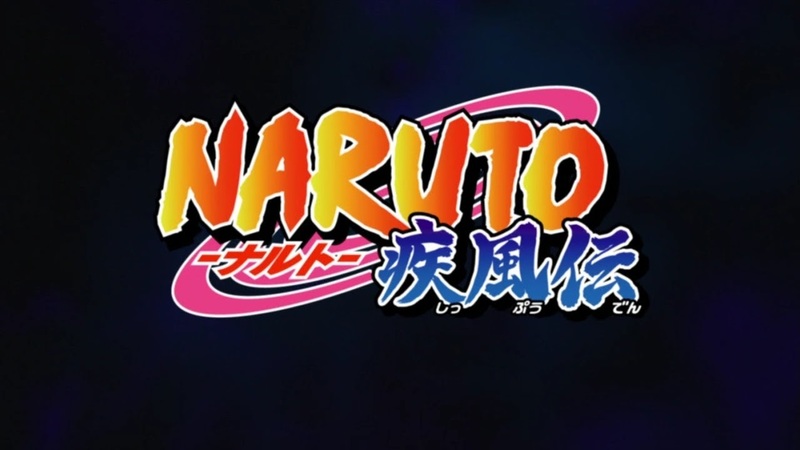 But before they can figure out what to do to stop the moon-powered technique, Sasuke has to brood over his big brother's death and remember the memories he imparted to him through his sharingan before he disappeared after placing Kabuto in the Izanami loop. And so, we'll spend some time with young Itachi before the end of the season. Before that, however, we finally got the animated versions of the wish fulfillment dreams of some of our favorite characters that the manga showed us. I was tickled that Shikamaru's wish was never to get married, but somehow Temari had to be there to agree with him. Lee finally got the girl of his dreams, a lovey-dovey Sakura-chan! I will say there was a certain character who got almost everything she wished for in her dream. Aw. Gaara had a nice dream too with wishing he had his full family when he was younger and Naruto was his best friend and playmate. A couple of fun things from Itachi's memories were that Sasuke was named after the Third Hokage's father and that Kushina thought infant Sasuke was a girl at first. The serious connection this filler arc has to the actual story is that this knowledge Itachi shared with Sasuke was how he knew about the slab with the secret Uchiha writing and how he became motivated to change the ninja system. It was only after talking with the reanimated First Hokage Hashirama that he decided to become Hokage himself with the goal of destroying all the Tailed Beasts. We saw quite a bit of Itachi in Kakashi's ANBU arc, but this filler will have all the stuff before that, like the origin of his fascination with ravens. Even after the 4th Great Ninja War was over, Fugaku Uchiha, Itachi and Sasuke's father and the clan head, still had to deal with isolationist tendencies of his relatives. They were even trying to get him to take back Obito's eye from Kakashi! I hope we'll see how much a voice of moderation he used to be before the fateful night Itachi acted for the good of Konoha. Of course, we have to see the cause of the major rift between the Uchiha and the Leaf Village from Itachi's perspective. The great calamity of Naruto's birth and the 9-Tailed beast's summoning used to be such a mystery, but now we see it over and over and over again.